South African musician Jeremy Loops combines classic folk with beats you’d find in the top charts, this modern folk artist has already made waves in South Africa and I’m honestly surprised he hasn’t over here in the UK. He has a beautiful voice, combined with catchy and moving melodies, you’ll find yourself falling in love with his music. 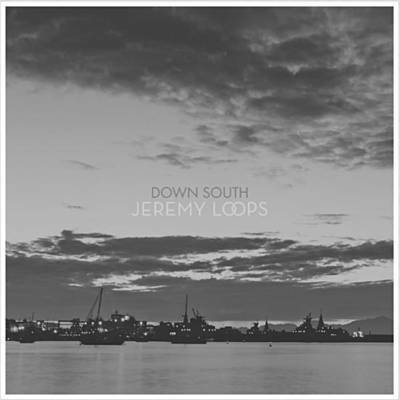 Although we aren’t able to download the album at the moment in the UK (although according to Facebook, Jeremy is looking at a November release) we can listen to ‘Down South’ on repeat, and I am perfectly fine with that. I am so glad I stumbled across this song; it’s amazing. The song blends so many aspects of different sounds, I love the guitar and the beat, it’s one of those songs that has you dancing around and singing along before you know it. I find myself wandering around the house humming the tune, which is one of those ones that you can’t forget. This song sees a collaboration with rapper Motheo Moleko and it’s a pairing that works beautifully. The energy of ‘Down South’ is brilliant, with the layers building up and breaking back down as you go through the song and this helps showcase the amazing talent. We get beautiful guitars and the appearance of a harmonica, sandwiched by city beats and rapping. It’s definitely modern folk, and it really is just amazing. The video really captures this energy of the song and the performers, showing clips of Loops preforming the song live. This guy will definitely capture people’s hearts, I can’t wait to see how the album does here in the UK. He’ll be playing a few shows in November as the support act for American duo Twenty One Pilots, unfortunately the tickets are already sold out, but those lucky enough to have tickets already are in for an amazing show. I’ve managed to snag a ticket to the show in Oxford and will definitely be writing a review of the night. He’s also recently announced a headlining UK tour and I highly recommend getting tickets. 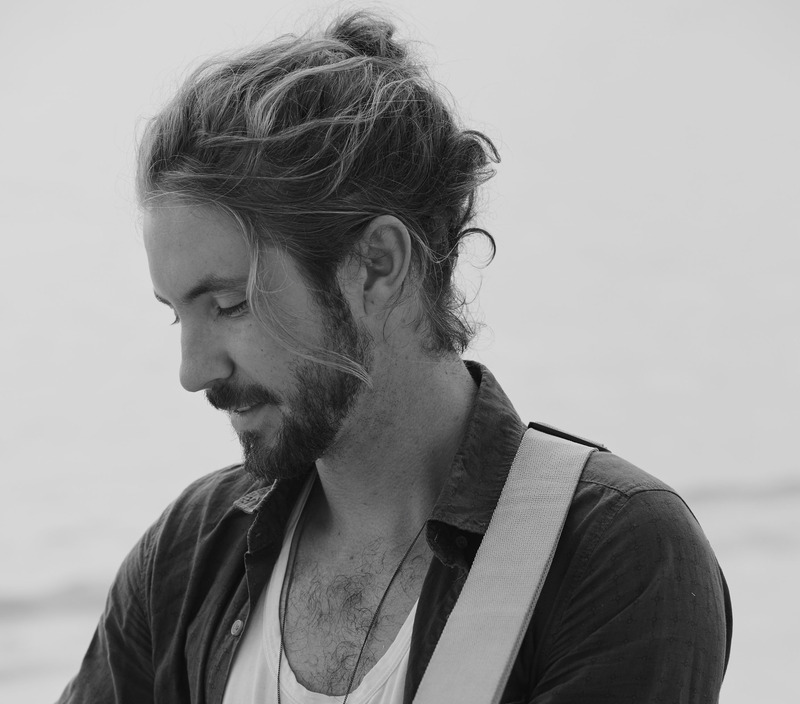 Keep an eye out for Jeremy Loops, because he really is amazing and I can’t wait to get my hands on the album and to hear what he’ll come up with next.